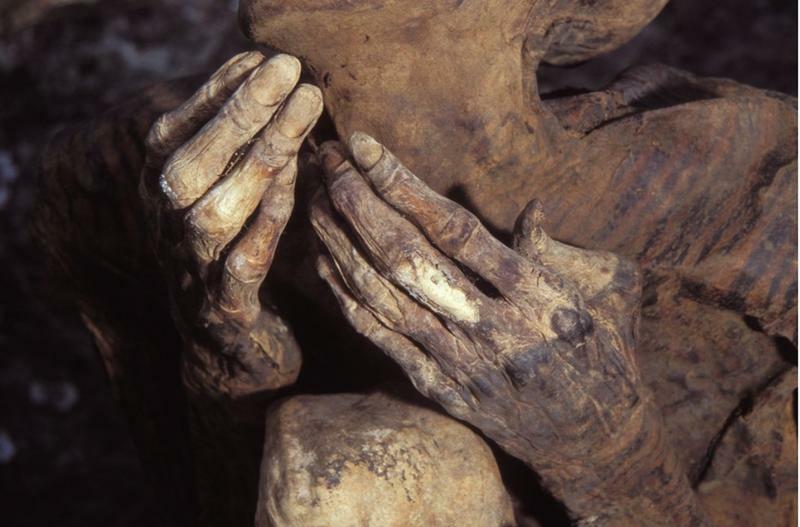 Mummification is a practice that has existed since ancient times. The Egyptians mummies - their heavily bandaged and embalmed corpses- were amongst the most popular. However, in the Philippines a different type of mummy has recently come to light - the fire mummies. These carefully preserved bodies of ancient people gave researchers new insight into a unique mummification method and the unique tribal culture that prepared them. After the discovery of the caves housing the fire mummies in the early 20th century, they were left generally unprotected at first and the mummies inside fall into the hands of plunderers. 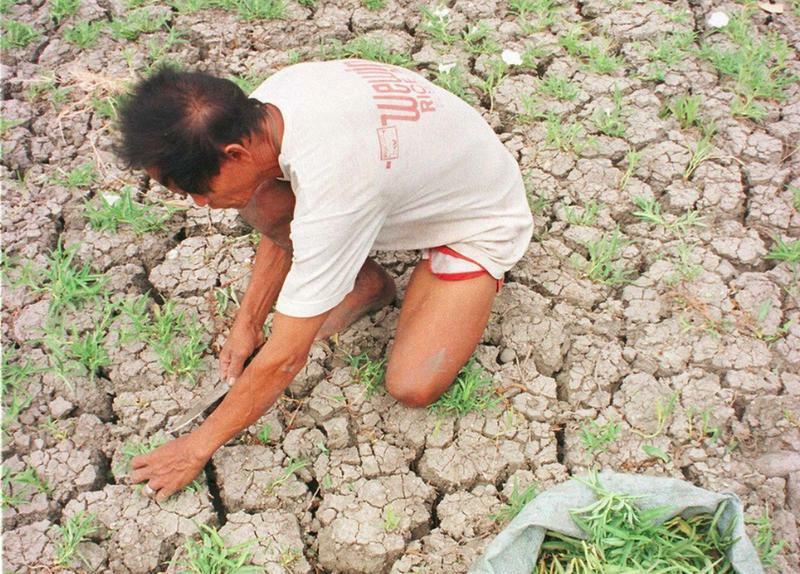 This has caused the Filipino government to become secretive about their location. 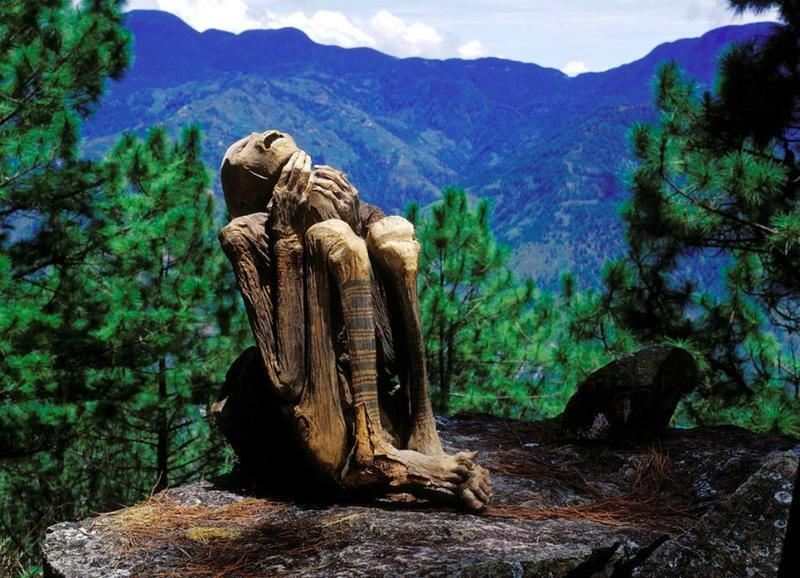 The fire mummy caves are now considered one of the most endangered sites in the world. 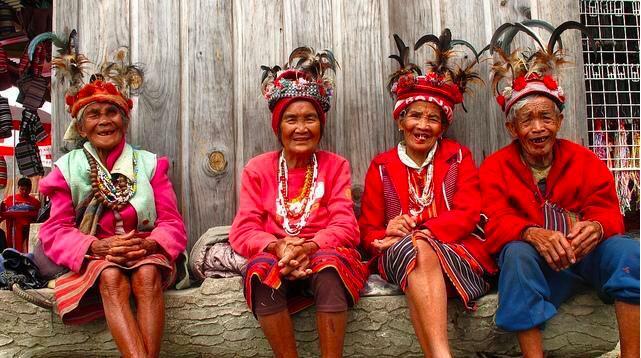 In the isolated mountain of the northern Philippines, there lived the people of Kabayan, also termed as the Ibaloi. 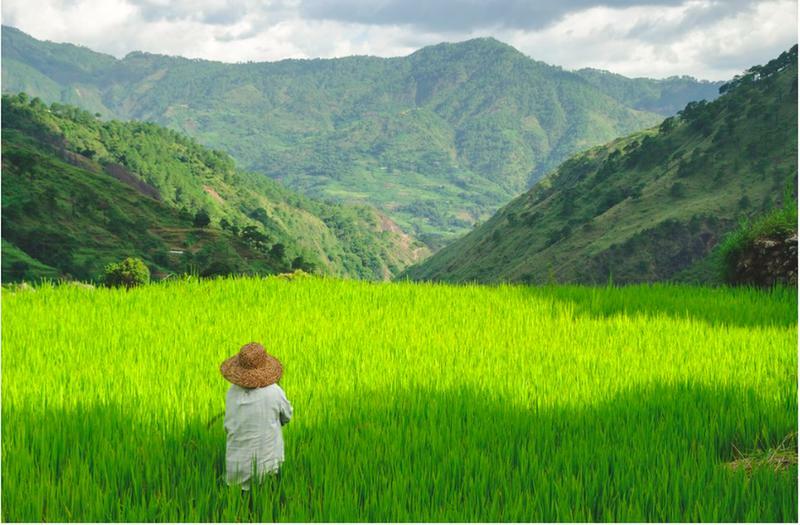 They are hardworking and friendly and their land contains mostly of terraced rice field. Everything else were all normal except for their unique ancient tradition. On Mt. 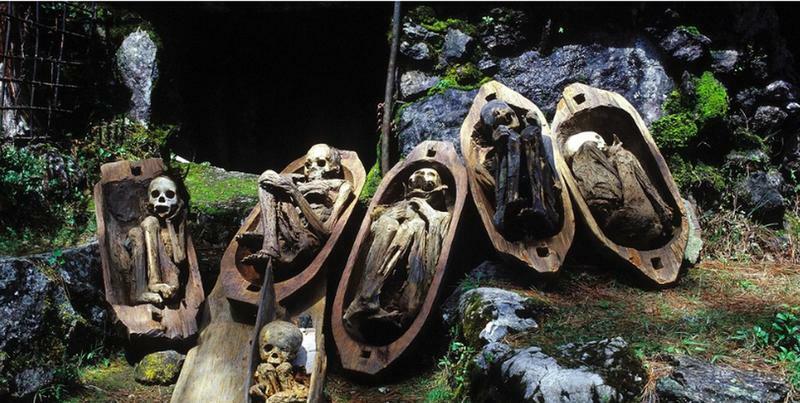 Timbac, lie hundreds of their earliest ancestors’ smoked bodies dating way back 1200 A.D. The fire mummies are difficult to find because the Filipino and the locals worked really hard to protect their locations. It will take about five hours’ car ride up to the mountains of Kabayan, then another hike up for 5 hours in a dizzying stone steps. The entrance of the caves was secured with fences cover. This was where the mummies lie, preserved perfectly in their original coffins since the time of their death. There are a lot of things that make the fire mummies unique from those preserved with traditionally-known bandages and embalming fluid. The very first step of the process requires that the dying person participate by drinking a salty drink that would help to slowly dehydrate his/her body. After the person had passed, the next steps would then take place. The process is so elaborate that it would sometimes take up to several weeks or months to complete. The body is thoroughly washed and then placed slightly above a heat source in a seated position. This position allowed the Ibaloi people to fit more bodies into the cramped burial caves. The corpses were never at any point exposed to actual fire or flames, they were just smoked over smoldering kindling. The heat from the smoke would slowly dry out all the fluids from the dead person's body, leaving it leathery and dry. Once the body outside of the body is fully dried, the Ibaloi would then proceed on dehydrating the inside of the corpse by blowing tobacco smoke into the corpse's mouth. This will ensure that the internal organs are dry as well. Next, the fully preserved body is rubbed down with herbs and then placed carefully in a small wooden coffin inside one of the hidden caves. 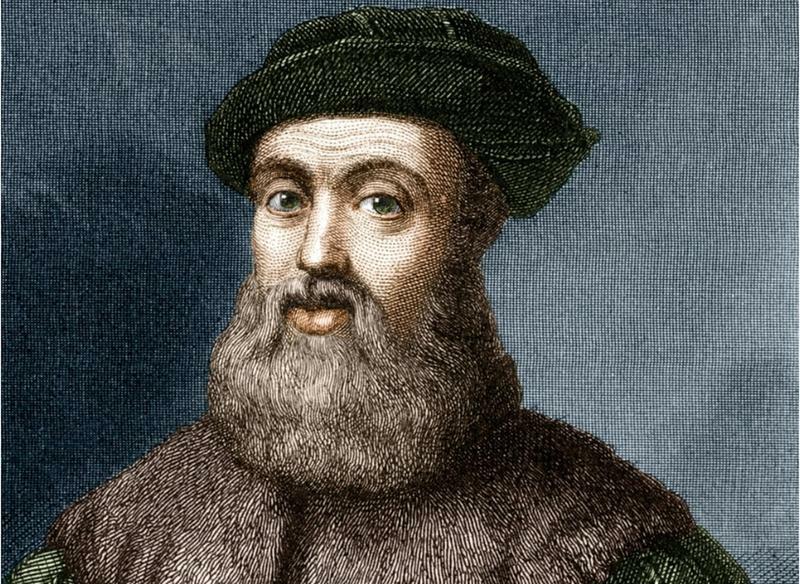 Around the year 1500, when the Spanish invaded and colonized the Philippines led by the well-known voyager Ferdinand Magellan, the smoking mummification process, together with other ancient practices began to disappear. A more European style was used in processing the dead and mummification was considered as tribal and archaic. 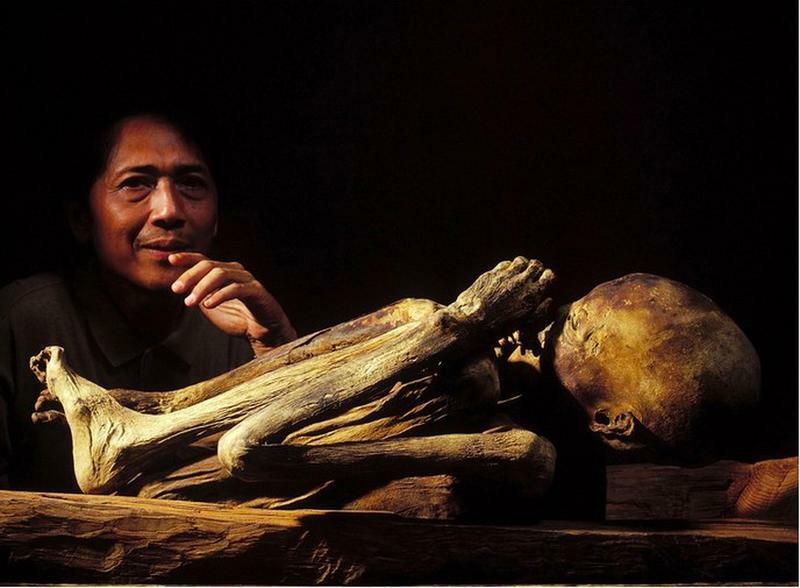 Some of the Kabayan fire mummies were reported stolen in 2000 despite their obvious fragility and age, then, were sold in Europe for a great price. It became such a problem for the Philippines government that even the Department of Foreign Affairs had to intervene and ensure many bodies be placed back to their original resting place. Eight mummies were restored back to the caves in 2004 and proper death rituals were provided, although many still remain missing. One of the mostnotable disappearance happened around 1919. 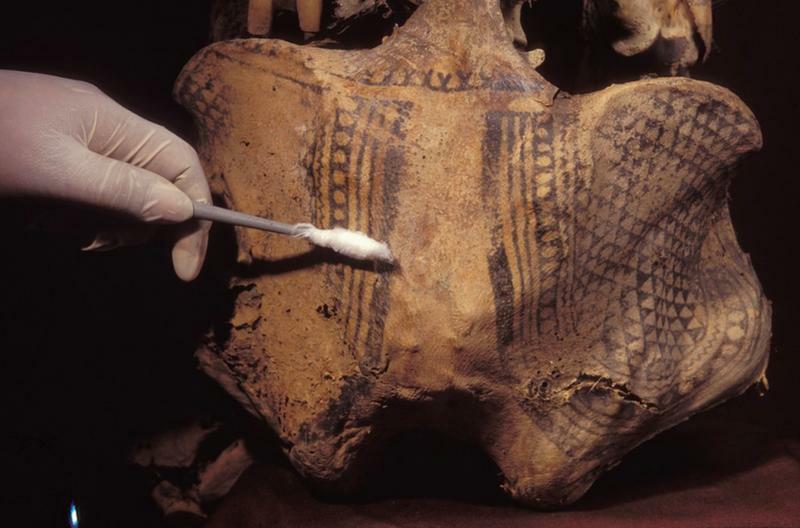 Apo Annu, an important tribal leader with complex body tattoos and had died 500 years ago was reported stolen from his coffin. A Filipino pastor who visited the site took the body and it ended up as a sideshow in a Manila Circus. The mummy then passed down to a number of people. Finally, in 1984 an antique collected donated it to the national Museum and after the government was notified, the body was then placed back to its original place. 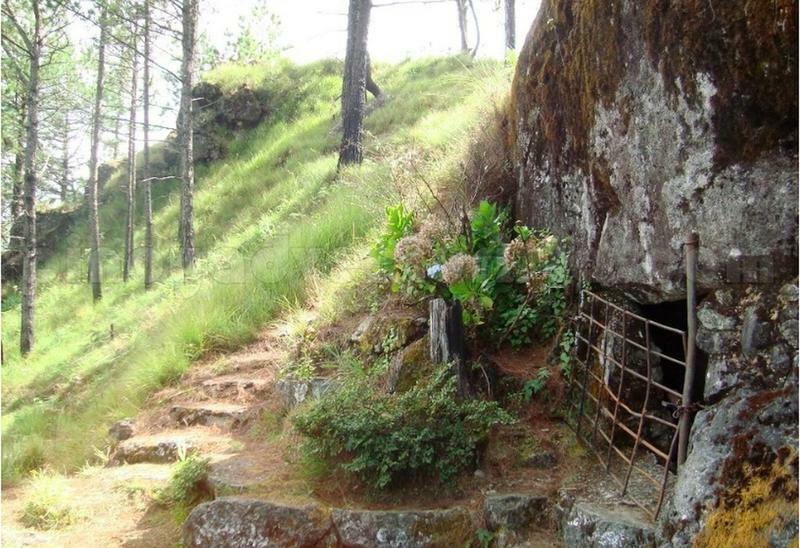 Just like most ancient burial sites, the caves are believed to be filled with a certain amount of superstition. Because of the amount of looting that had happened in the sacred caves, most of the residents of the place truly believe that the region has been cursed by earthquakes, droughts and famine due to Apo Annu’s desecration. So, the government placed a special fence all over his resting place and seriously offered to pay for the additional necessary safety precaution. One of the fascinating things about the Kabayan fire mummies is that, unlike the ancient discoveries from other areas, these remains have been retained in their natural environment to this day. They remain protected by the government and the indigenous people who revere them as their direct ancestors. If you secure a local guide before ascending the mountain, it's possible to unlock the forbidding gates and enter a genuine burial site from thousands of years ago, a site where the mummies continue to serve as great mysteries of the past.